Rakuten, a retail giant in Japan, has been granted a license by the country’s financial watchdog to operate its re-launched Crypto exchange service, Rakuten Wallet. The e-commerce giant has announced that the wallet service will be replacing Everybody’s Bitcoin Inc. operations which it acquired in August 2018 for $2.4 million. The news about the awarding of the license was announced this week by the FSA (Financial Services Agency). 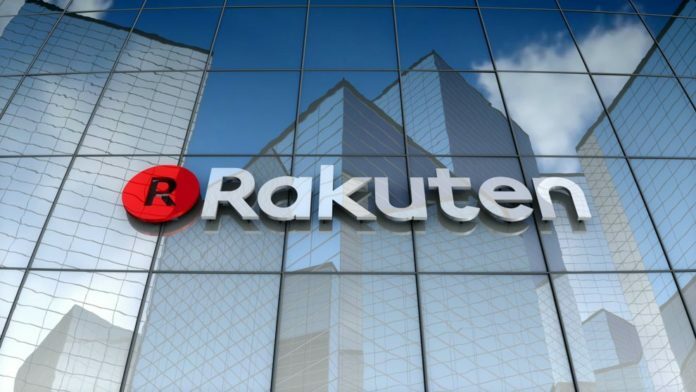 The financial watchdog confirmed that Rakuten had successfully applied for the license and that the new Crypto exchange has successfully been registered as a provider of virtual exchange services. 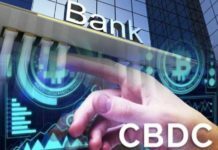 The new Crypto exchange has been registered by the Kanto Local Financial Bureau. In a separate statement, the retail giant also confirmed the registration saying that the new exchange is now authorized to provide this services under Japan’s Payment Services Act. 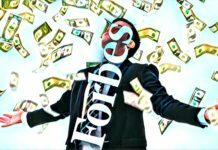 According to the statement, the new Crypto exchange will enable more customers utilize its virtual currency services. 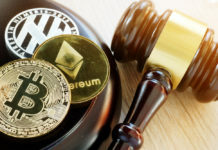 The firm noted that the new service will boost the growth of the market as a virtual currency exchange firm adding that as a result of the enhanced security and services, more users will be able to utilize it with confidence and security. Everybody’s Bitcoin Inc. had been issued with a license to operate as a deemed Crypto exchange from March 2017. The Kanto Local Financial Bureau issued the company with a business improvement order the next year, 2018. Rakuten has confirmed that the company’s internal processes and its management systems have been upgraded in the preparation of the Rakuten wallet re-launch. This news has put Rakuten among the list of major global companies that have Crypto wallets and exchange services. Other companies on this list include Kik, KakaoTalk and Line. The Cryptocurrencies to be supported by the exchange are still yet to be made public. However, there have been suggestions that the exchange should include support for BSV (Bitcoin SV) as it is a more convenient and faster payment solution. These filings were made under Japan’s Payment Services Act which has been upgraded. This Act is the reference point for most of the Crypto based regulations in the country. 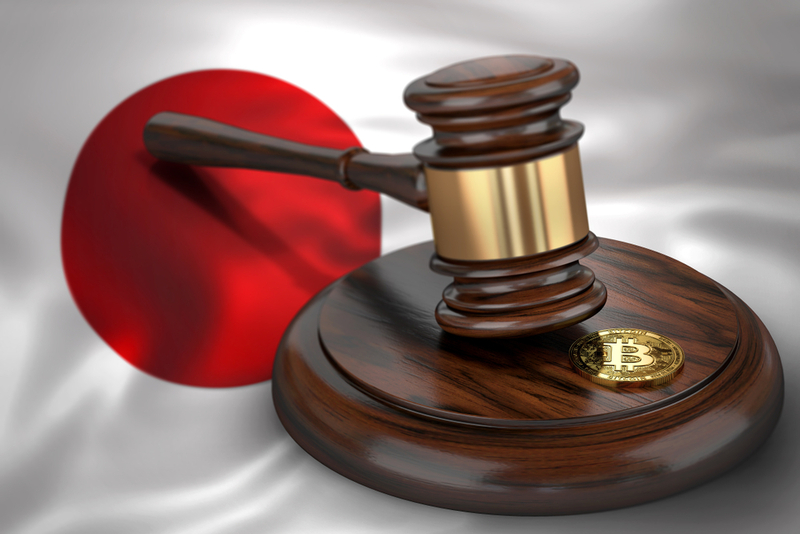 With Japan being one of the most dedicated jurisdictions when it comes to the regulation of Cryptocurrencies and exchange operators, its licensing processes are also closely monitored by other jurisdictions near and further afield. Another Crypto exchange was also issued with a license by the FSA. The Crypto exchange, DeCurrent, has announced that it will be enabling spot trading from the 16th of April in the country. The registration of new accounts will be possible from the 27th of March and only four Cryptocurrencies will be used in the spot trading. Some of the major firms which have bought into DeCurrent include Daiwa Securities Group, MUFG Bank, Life Insurance Company, and Nomura Holdings to name a few. These new approvals put the total number of licensed Cryptocurrencies in the country at nineteen.